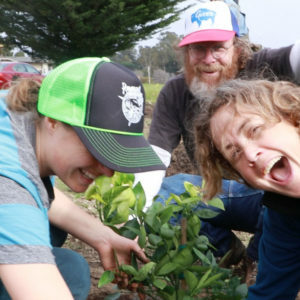 The Santa Cruz Community Orchard is a public fruit orchard installed and maintained by community volunteers in Santa Cruz’s downtown Lower Ocean/rivermouth neighborhoods. 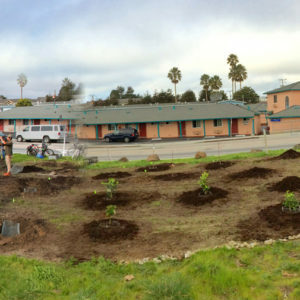 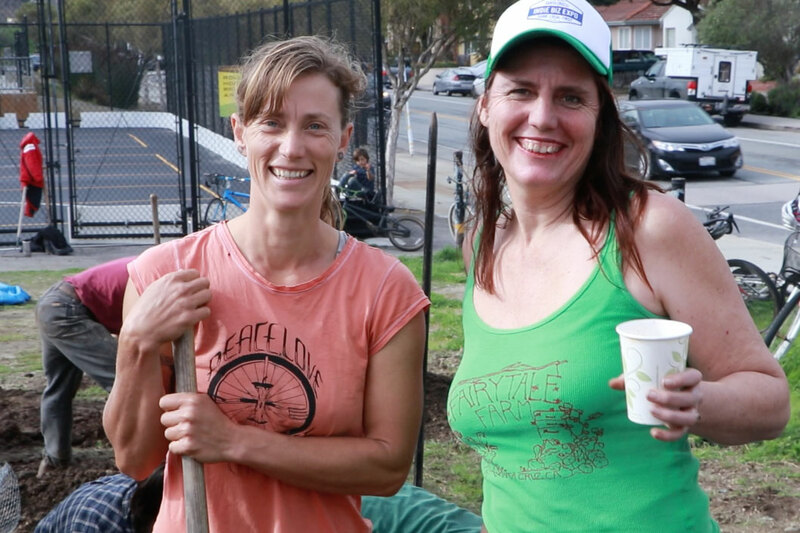 It is the first such project in Santa Cruz on public land, with the aim of providing fresh, nutritious food to the community, while also serving as an educational model for Santa Cruz residents to equip themselves with the skills to replicate similarly sustainable land uses on other plots of ground. 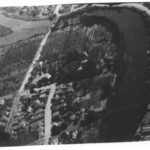 The Orchard is located at a bend in the San Lorenzo River that for nearly half a century bloomed with the famous and extensive pear orchards of Barson’s Riverside Hotel, said to fetch top prices on the Eastern seaboard to due the “fine rich silt” of our river plain. 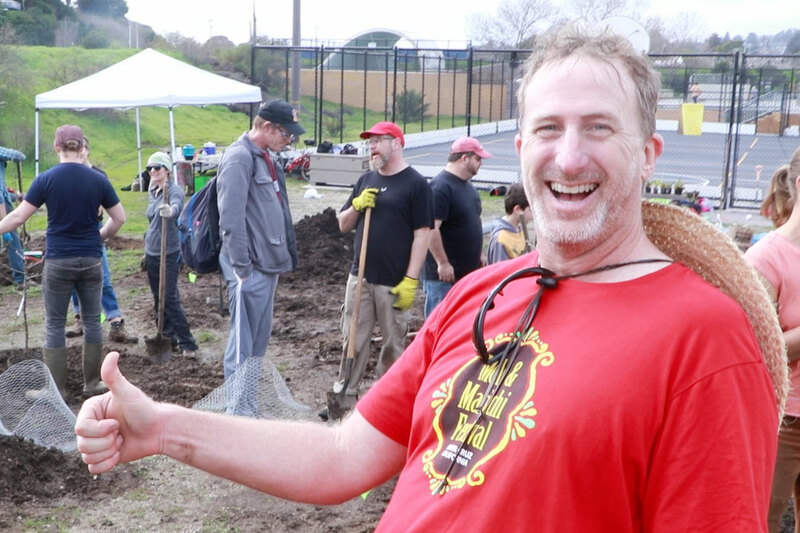 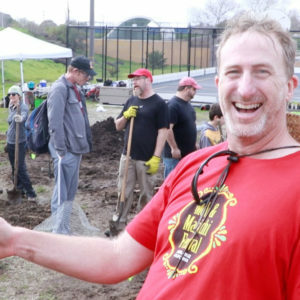 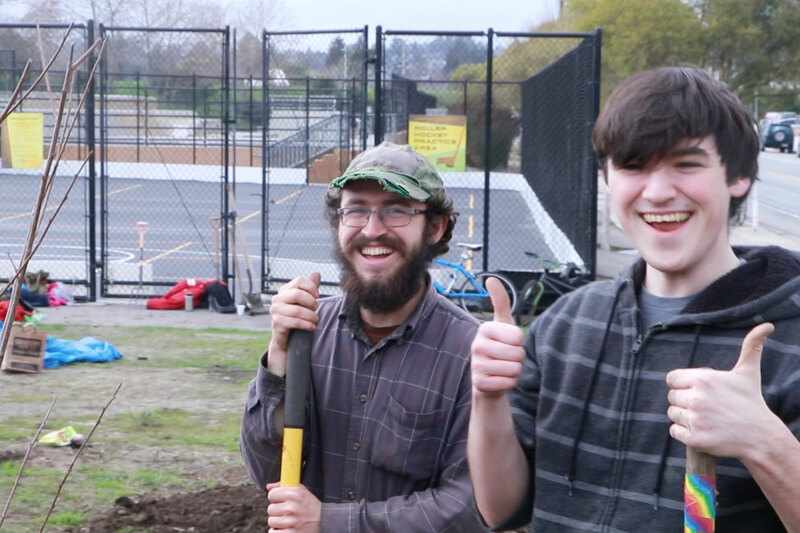 With the ball set rolling in 2014, the project’s first planting was in 2015 at Riverside Gardens Park, a small neighborhood park of recent construction. 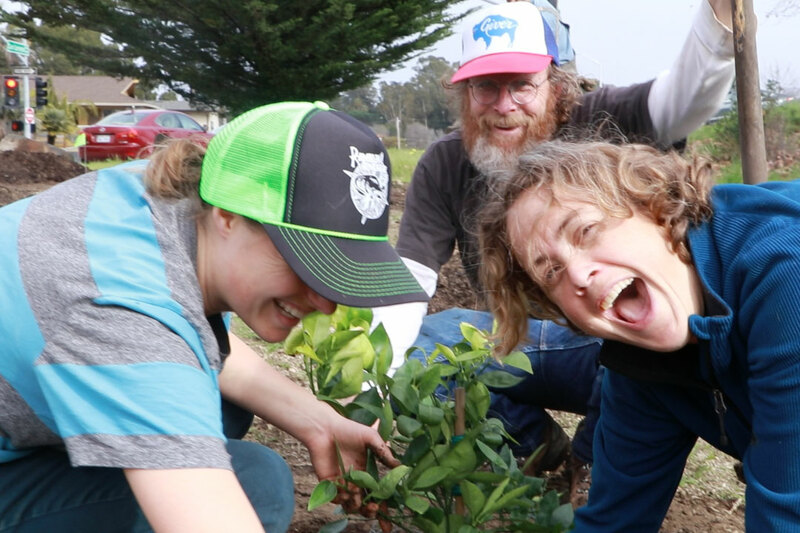 At this site we cultivate blueberries, two varieties of citrus, four varieties of grape, and nine varieties of heritage and coastal-adapted apples, pears, and Asian pear. 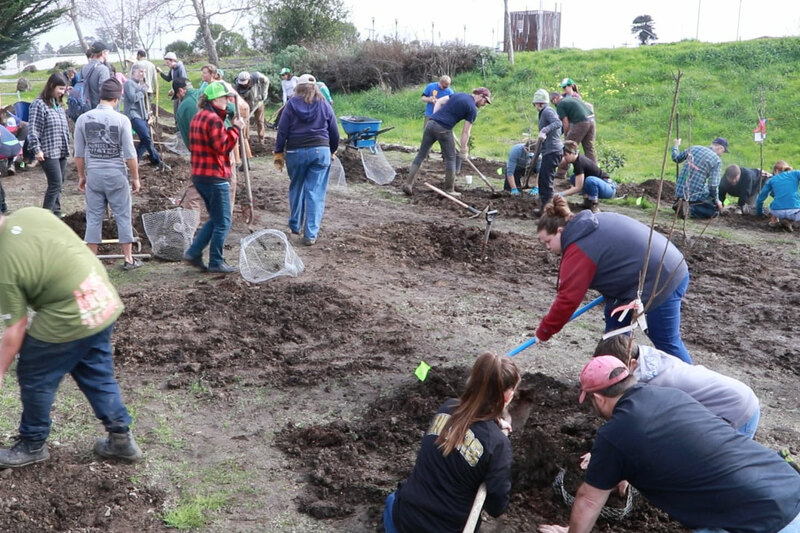 Since its initial planting, the orchard here has hosted a number of educational maintenance workshops, drawing new and old faces each time, and has attracted environmental tour groups of local and international visitors. 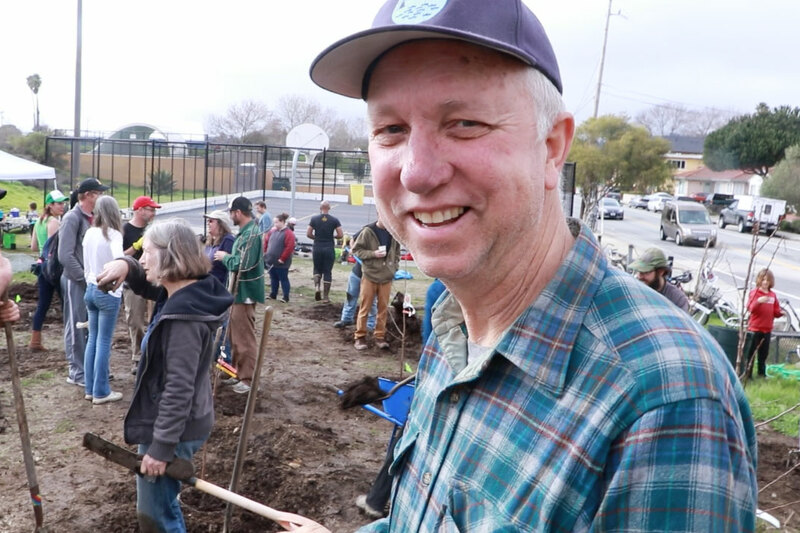 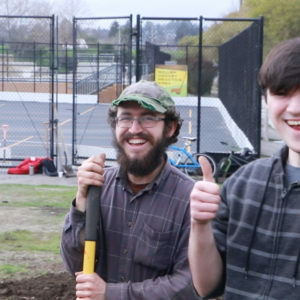 Based on the success of our initial orchard, in 2017, over 60 community members again gathered to expand the orchard to a new and larger site, just across the street at Mike Fox Park. 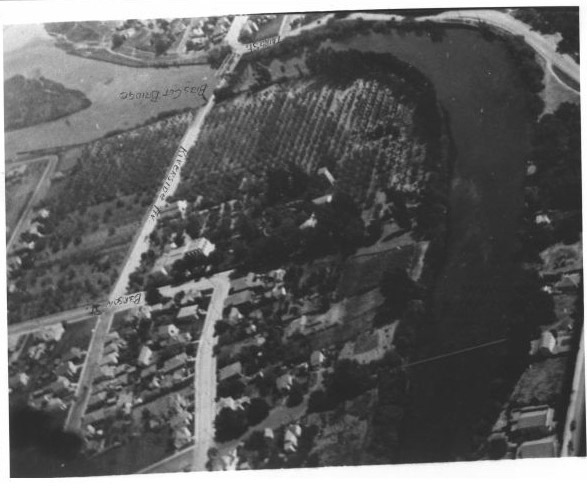 This new ground is an ideally situated, sunny location visible to ample Riverside Bridge traffic, adjacent to and accessible from the downtown levee Riverwalk, and providing our fruit trees the drought-tolerance and resilience inherent to the groundwater of the historic San Lorenzo River floodplain. 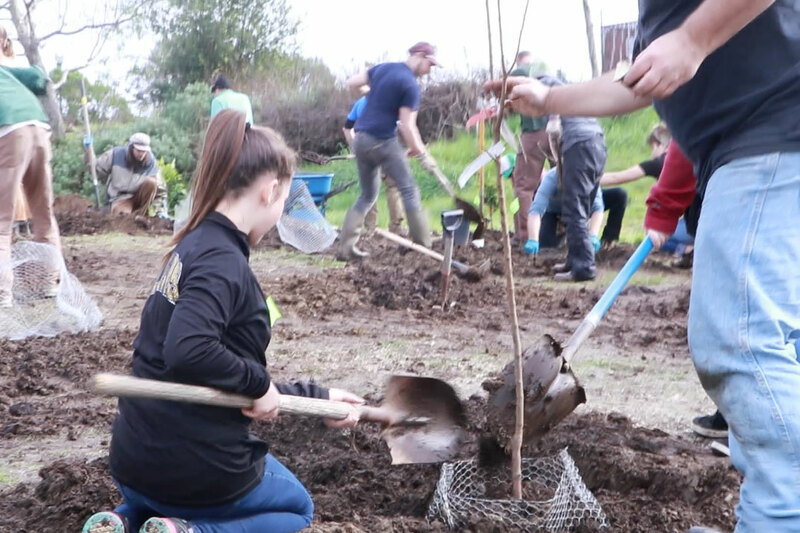 Here we have planted lemons, limes, mandarins, oranges, tangelos, apples, pears, plums, peaches, apricots, apriums, raspberries, mulberries, figs, pomegranates, and feijoas, with more to come. 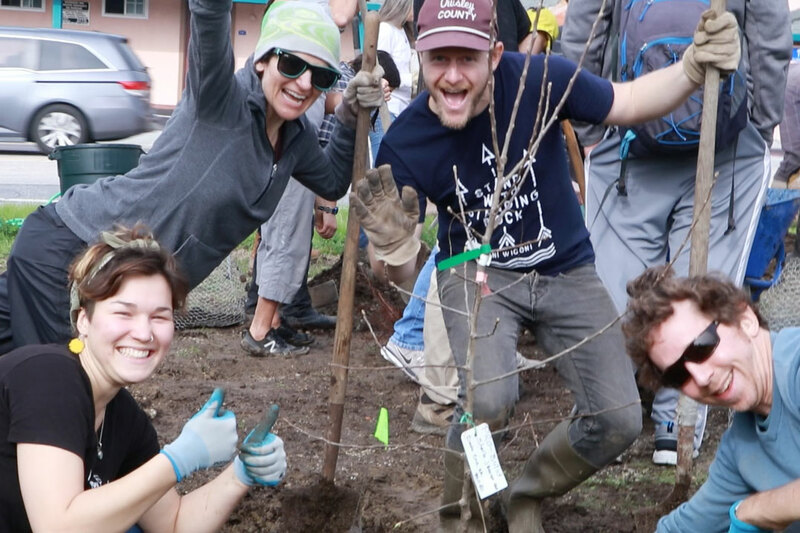 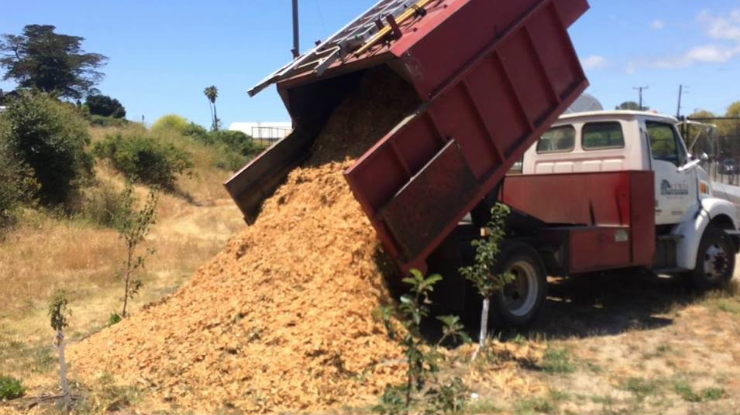 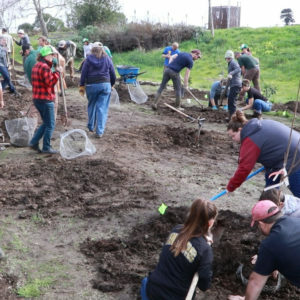 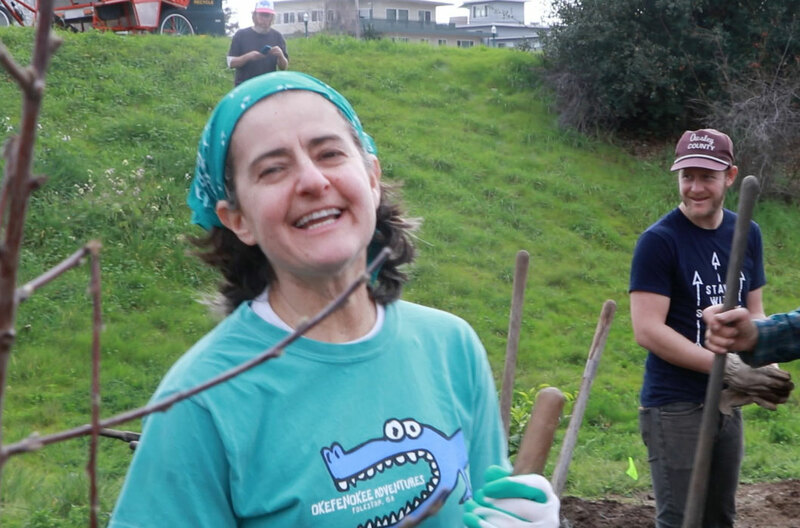 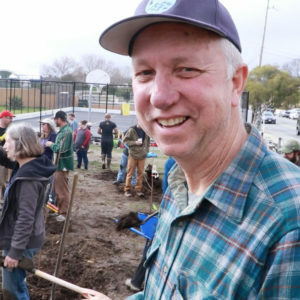 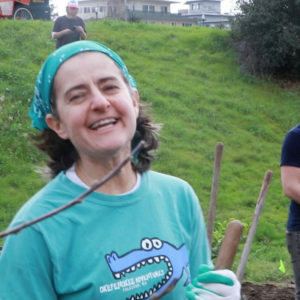 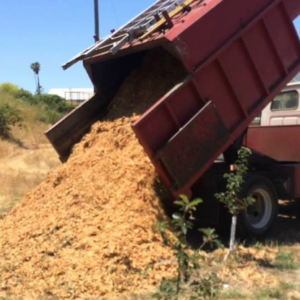 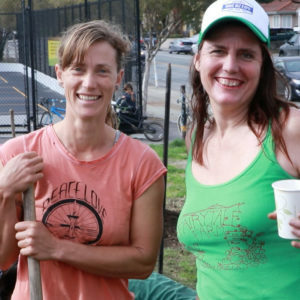 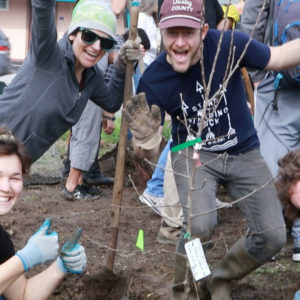 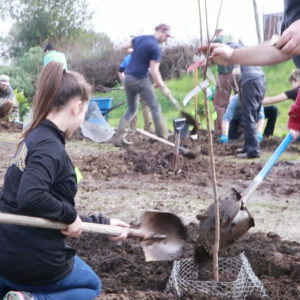 The Santa Cruz Community Orchard will soon total as many as 35 fruit trees, and has so far involved several hundred Santa Cruz residents in its development, maintenance, and funding.